It was a night of pasta and pizza… lots of them. 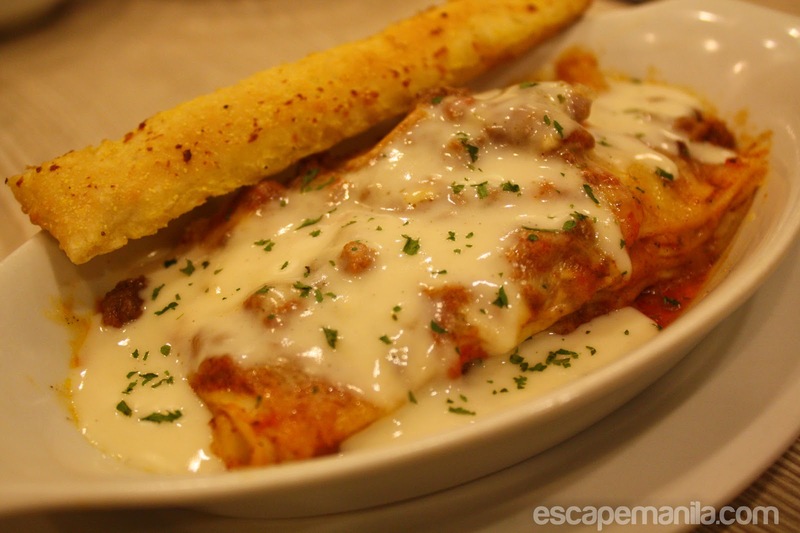 Greenwich Ilustre hosted a dinner blowout for the Davao Bloggers to introduce their three new products – Greenwich Lasagna Supreme, Greenwich Ultimate Hawaiian Overload and the Greenwich Ultimate Special Overload. It was our last stop on the first day of DFAT 2013 and we were overloaded! 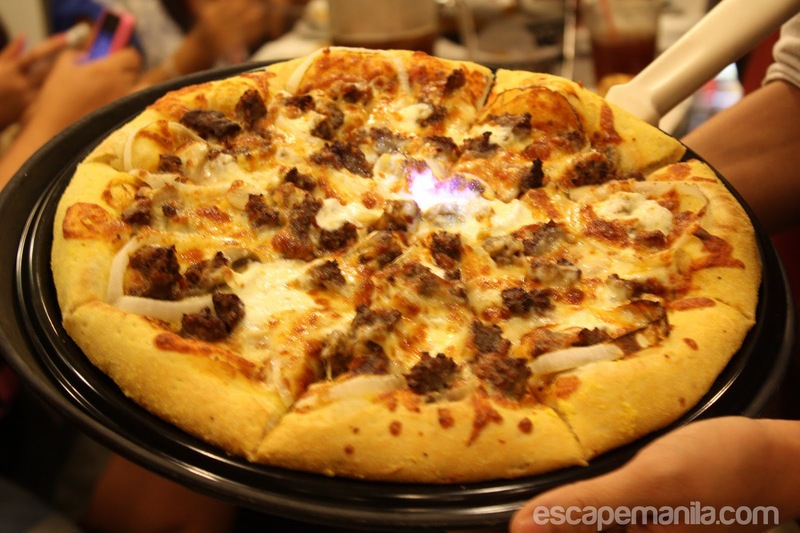 I love pizza and pasta and greenwich is one of my favorite places to dine when I am craving for them. Greenwich has a lot of pizza and pasta offerings to choose from and they’re adding more. One of greenwich’s favorites now has a thicker noodles and chunkier meat sauce and is topped with three types of cheese and a rich and creamy white sauce. 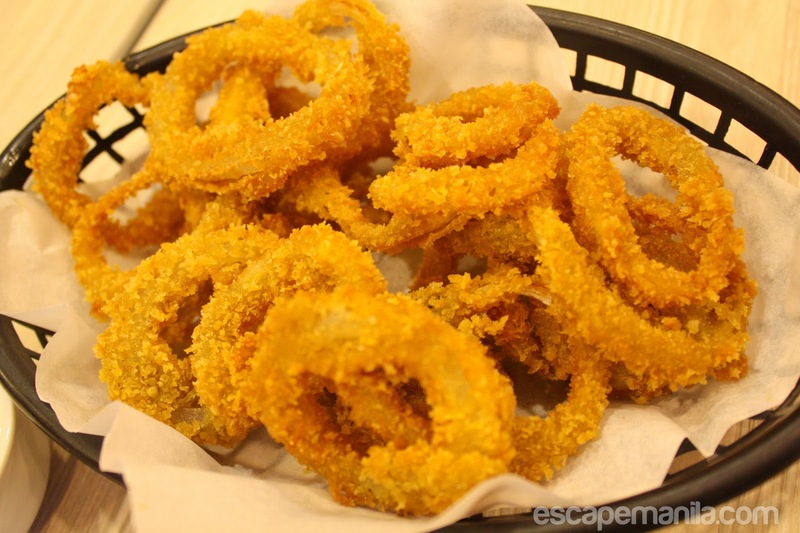 It is served with 1pc garlic stix and is available in all Greenwich stores for only P79 for the snack size and P99 for a full size. 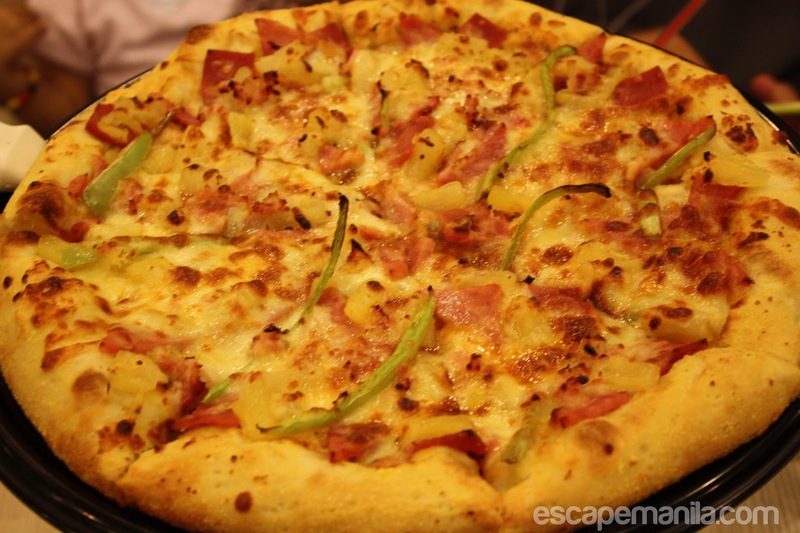 The Hawaiian pizza is one of Pinoy’s favorite pizzas and greenwich is now offering a better version of it. 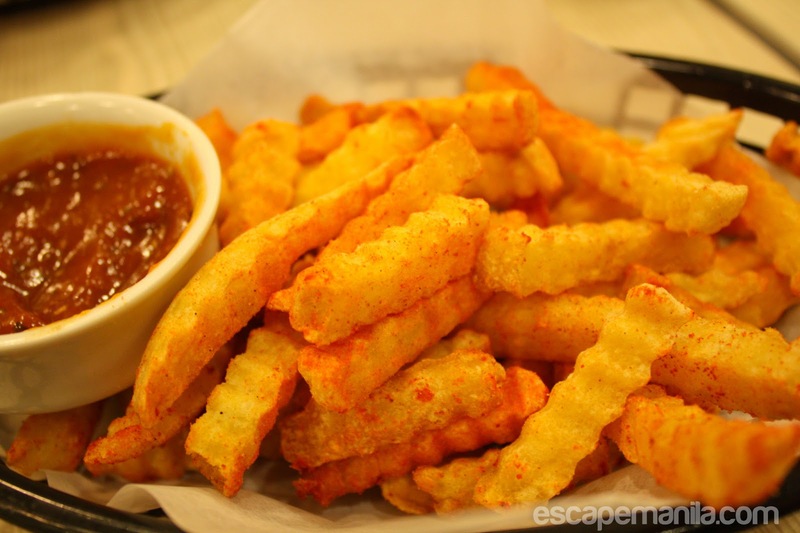 It is crispy on the outside yet soft and chewy on the inside. It is topped with mozzarella and cheddar cheese, glazed pineapples, ham and bacon. Greenwich Ultimate Special Overload is my favorite as it has the best toppings ever. It has 13 mouth watering toppings loaded to perfection. 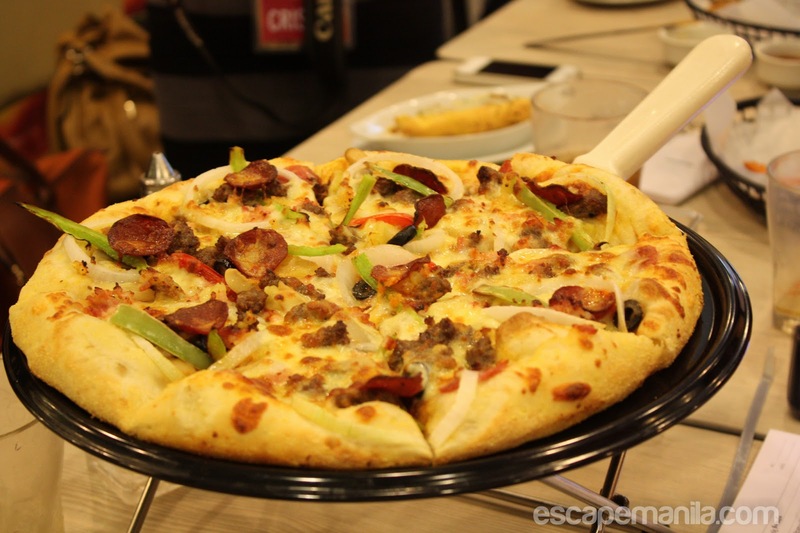 It is topped with different type of meats like beef, bacon, pepperoni and salami which are delectable. Added to the meaty flavors are fresh veggies which includes mushroom, olives, onion, minced garlic and red and green bell pepper. This is truly overloaded!